on September 24, 2018, 11:04 a.m. 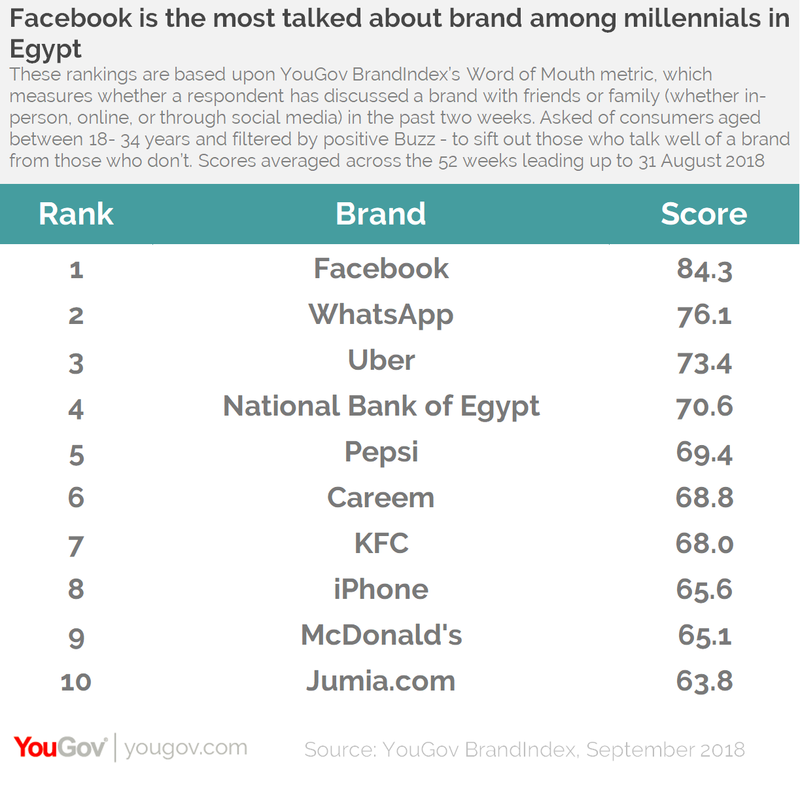 In a day and age of fast moving technology and tech savvy generation, it is no surprise that smartphone giant iPhone is the most positively talked about brand amongst millennials in the UAE while Facebook is the most popular brand with youngsters in Egypt. 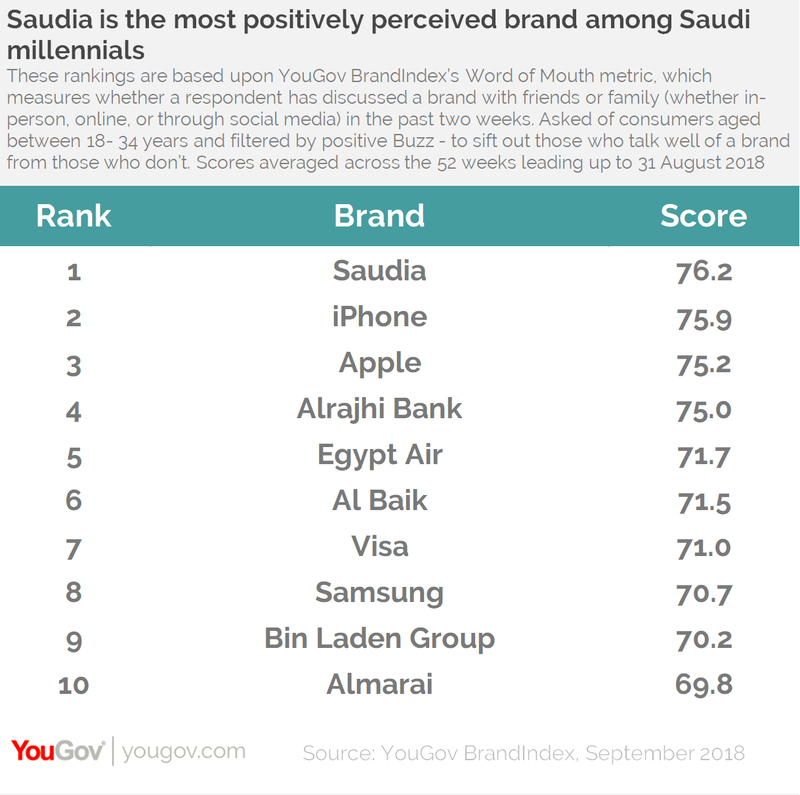 Although Saudia is the most favourably discussed brand among Saudi youth, iPhone is next in line as the second most popular brand among millennials in the country. Digital brands dominate the rankings in the UAE and Egypt. 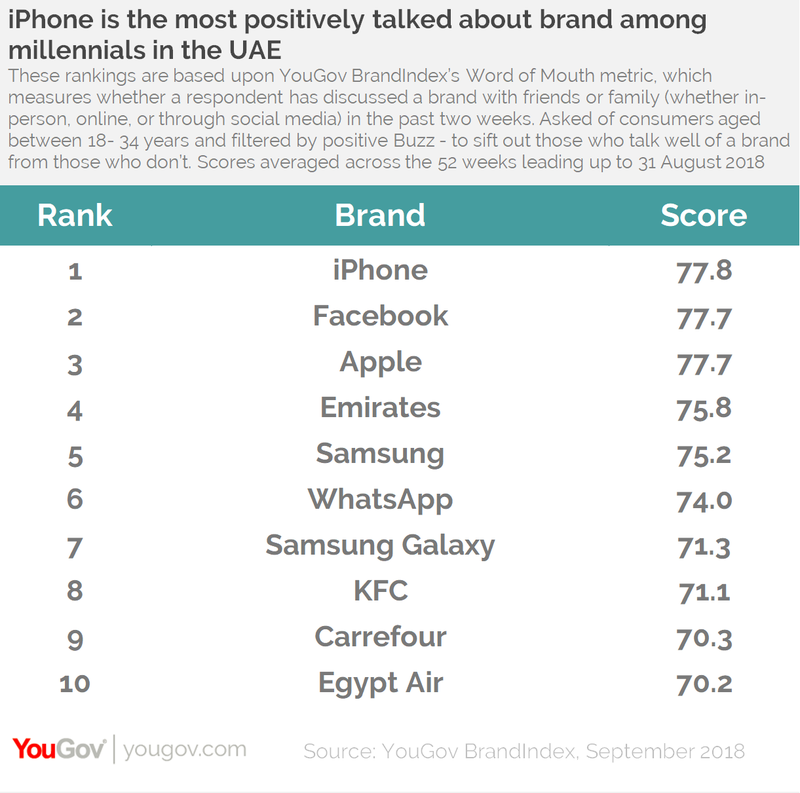 Although iPhone continues to charm youngsters in all three countries, Apple receives accolades in the UAE and Saudi Arabia, ahead of rival brand Samsung. Quick-service restaurant chains are demonstrating strong resonance with this age group in the region with the presence of brands like KFC, Al Baik and McDonald’s in the rankings. Although in the UAE, KFC has moved up the rankings to number eight, in Egypt it has moved down to the seventh spot this year. Banking and travel are also proving to be engaging topics of discussion among youth with airline brands like Emirates, Saudia and Egypt Air leading to positive conversations among millennials in the UAE and Saudi Arabia. Alrajhi Bank and National Bank of Egypt rank high for millennials in Saudi Arabia and Egypt respectively. Ride-hailing service providers such as Uber and Careem are also becoming increasingly popular with the youth in Egypt. 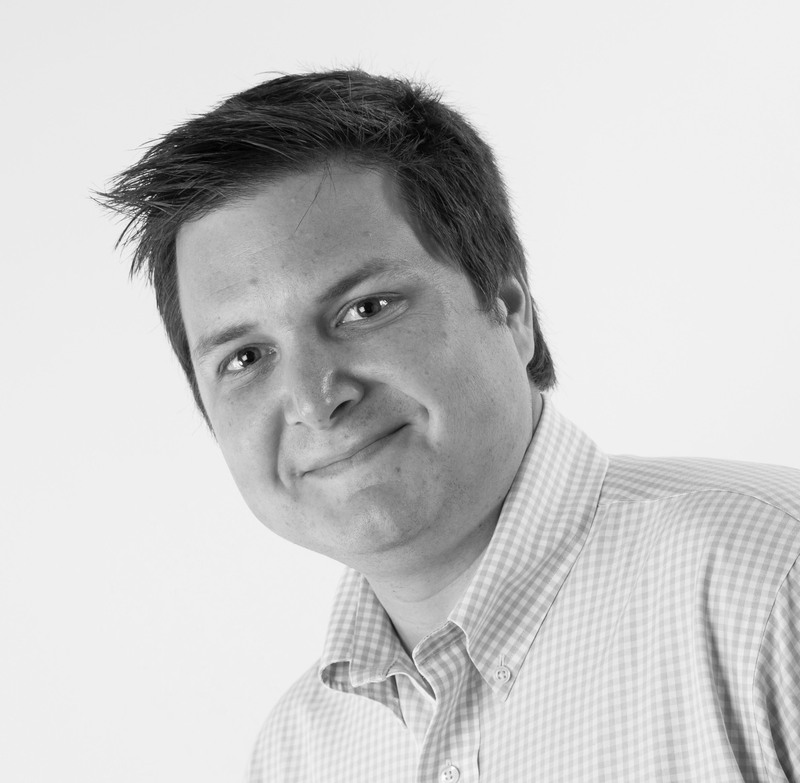 YouGov also looked at brands that have experienced the biggest uplift in positive word of mouth over the last year. Holiday Inn Hotels & Resorts has seen the greatest improvement among the UAE millennials this year, while Aquafina and Telecom Egypt have seen the biggest uplift in their word of mouth among millennials in Saudi Arabia and Egypt, respectively.